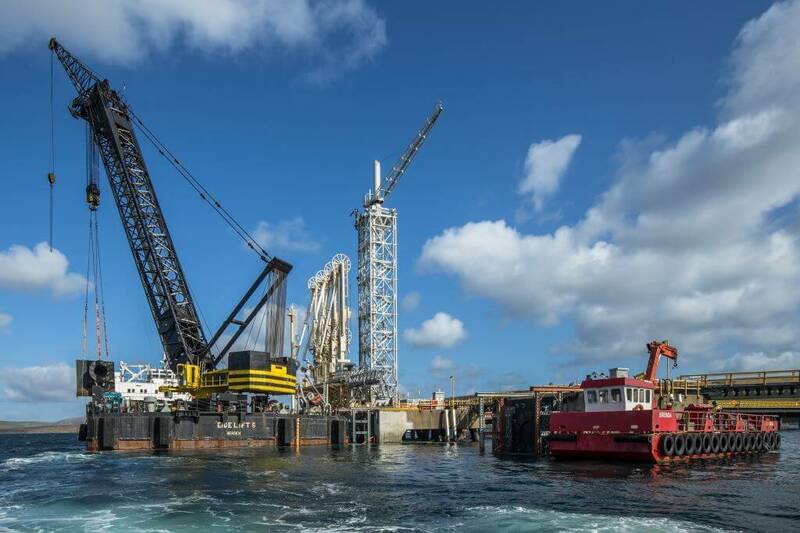 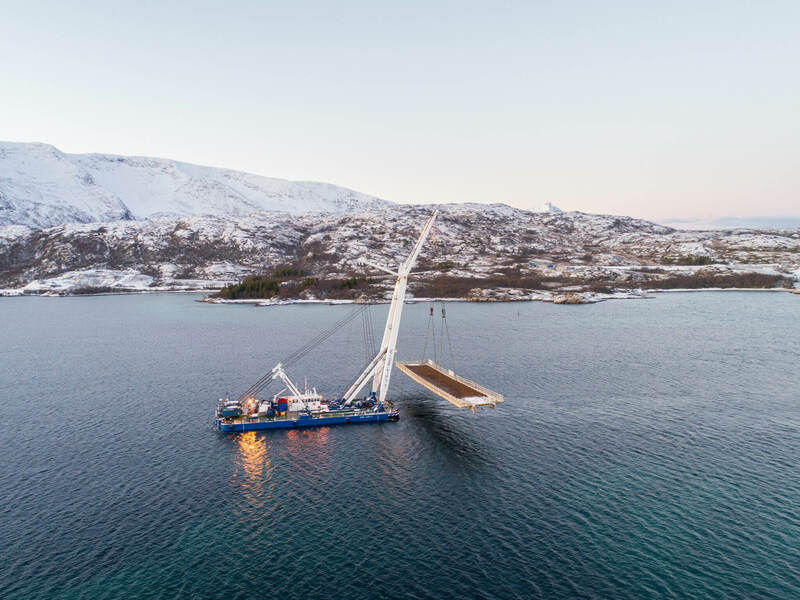 Scope: Maritime and Engineering assistance during float-off, seafastening removal, Chain In-boarding, pre-installation of mooring and recovery of same on the SPAR. 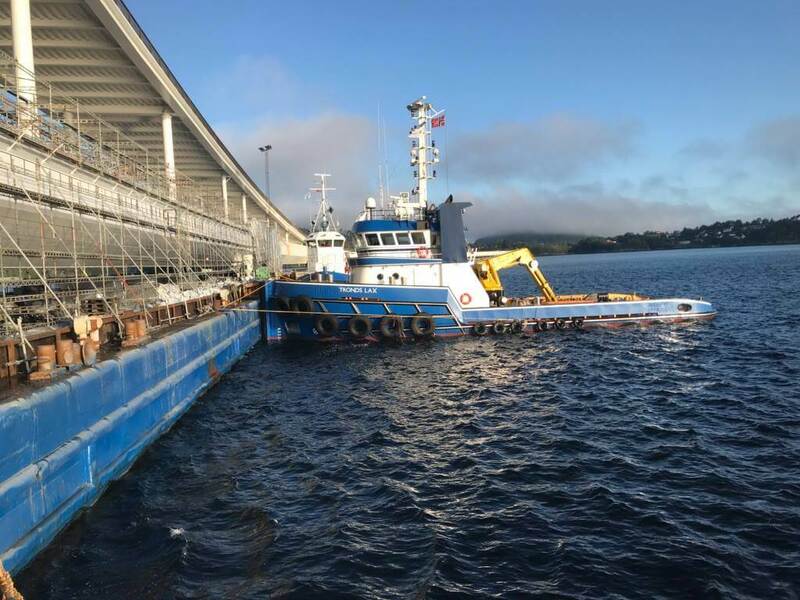 We also delivered several barges as work platforms during Top-side mating. Client(s): Technip Norge AS, Kværner AS & GMC Maritime AS. 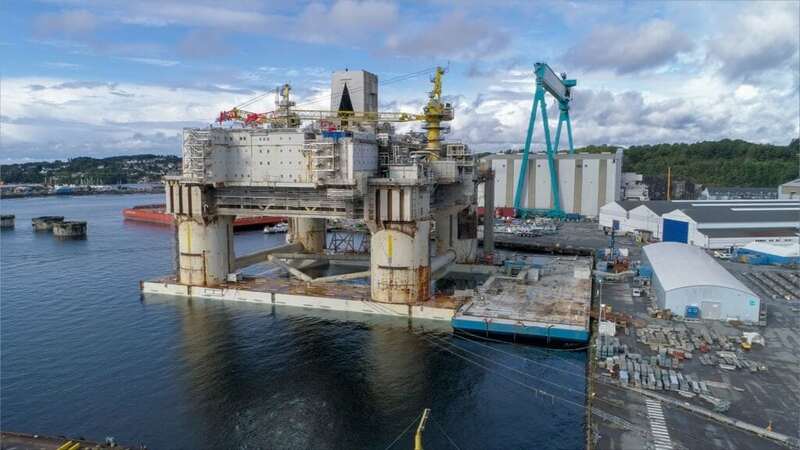 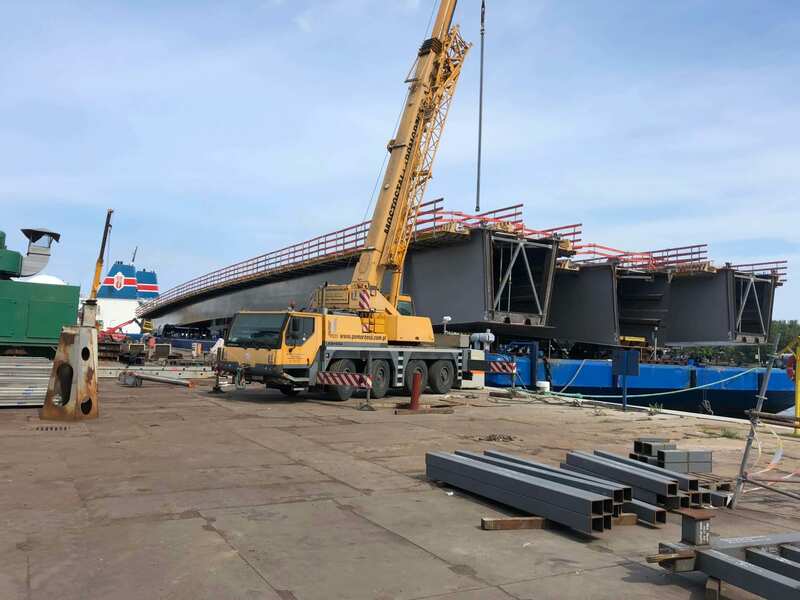 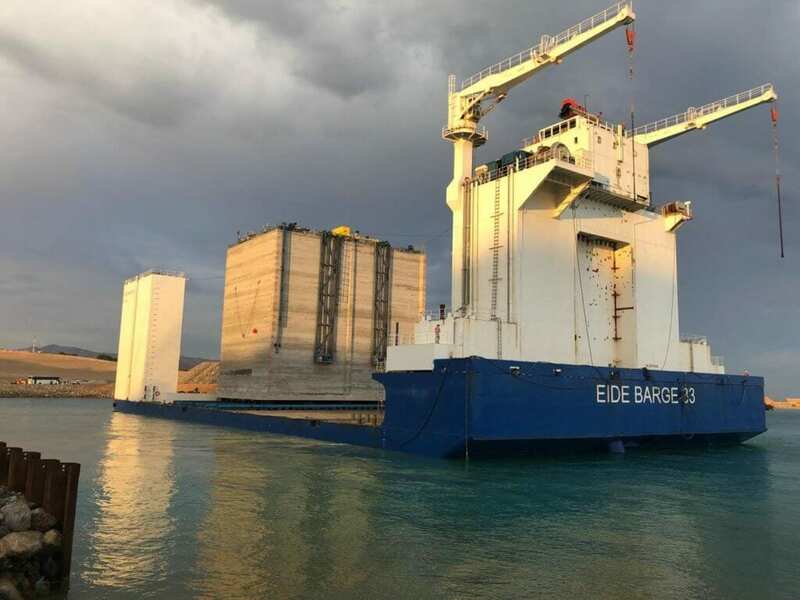 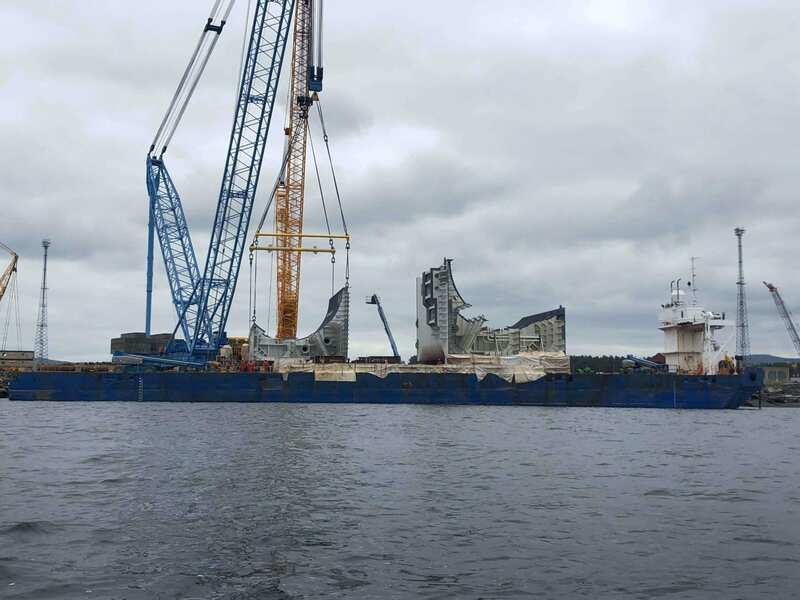 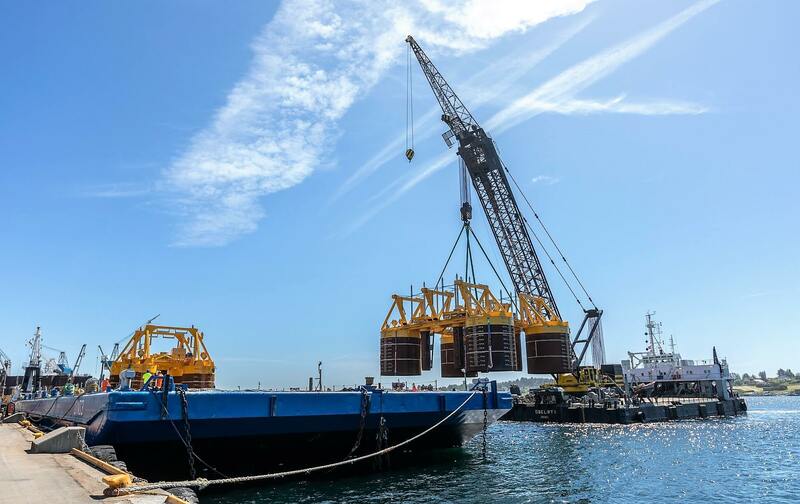 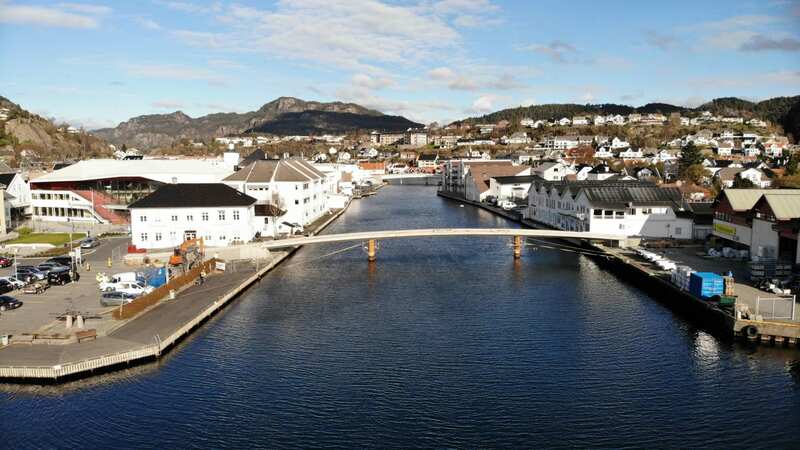 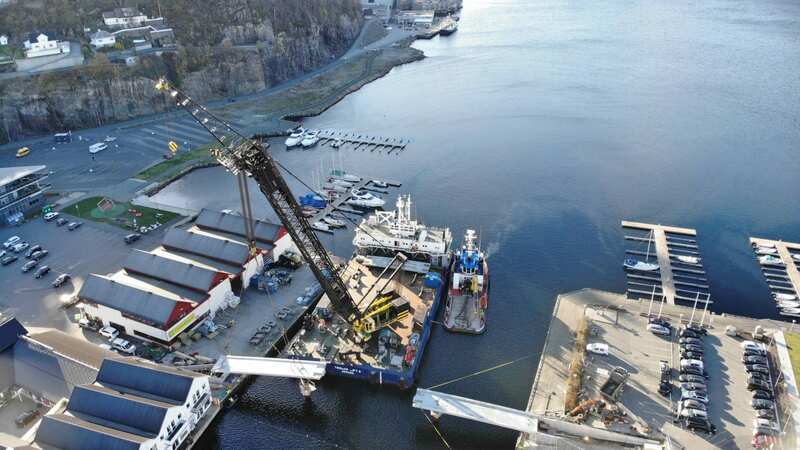 Scope: Delivery of several barges for the upgrade project “Njord A Future”, and delivery of floating cranes for chain installation + other lifting requirements. 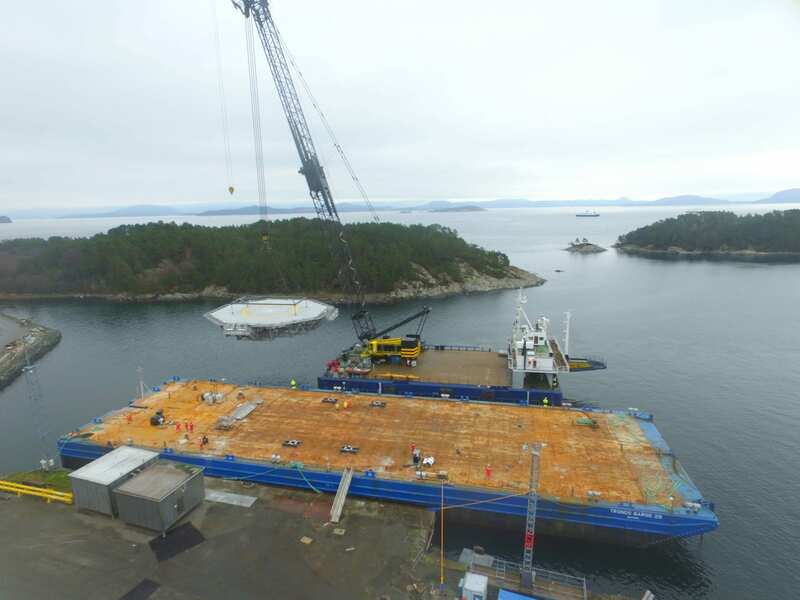 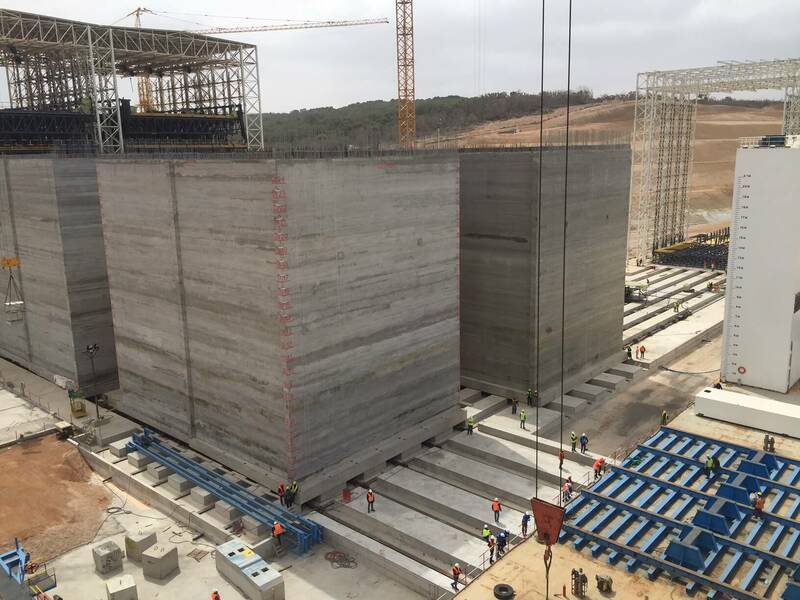 Scope: Delivery and installation of several dump barges for disposal of abt 750.000 m³ rock in to the sea. 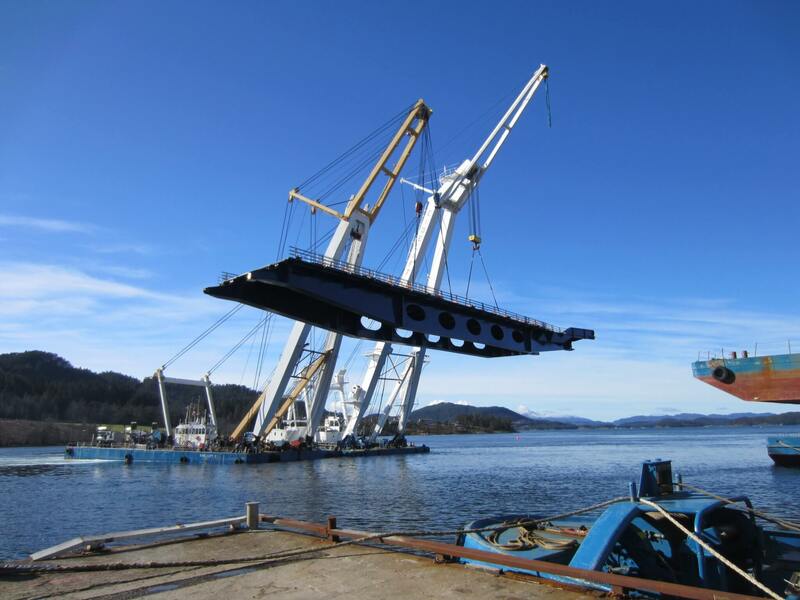 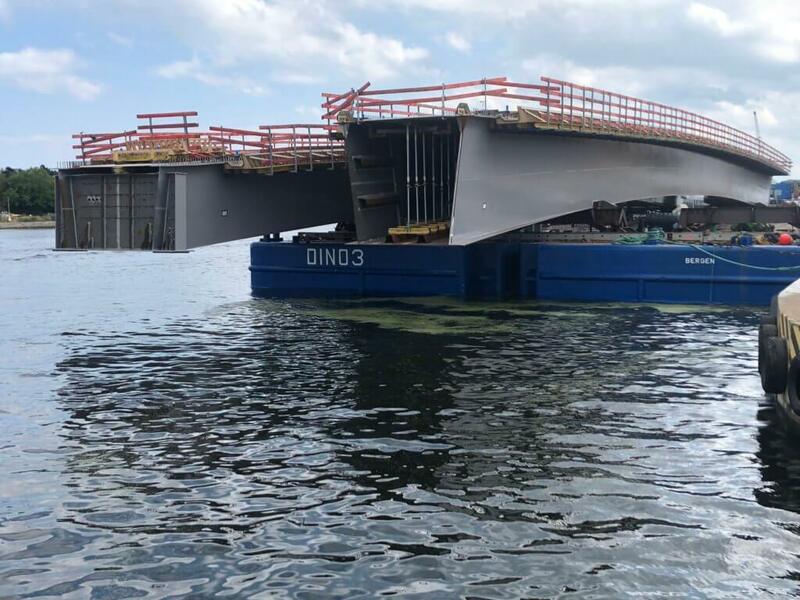 Scope: Delivery and installation of work barge for the maintenance project on the bridge. 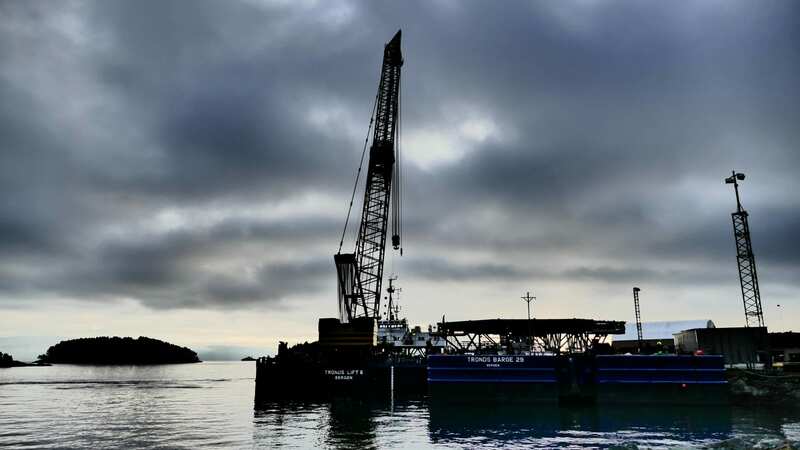 Scope: Installation of 250+ caissons with submersible barge. 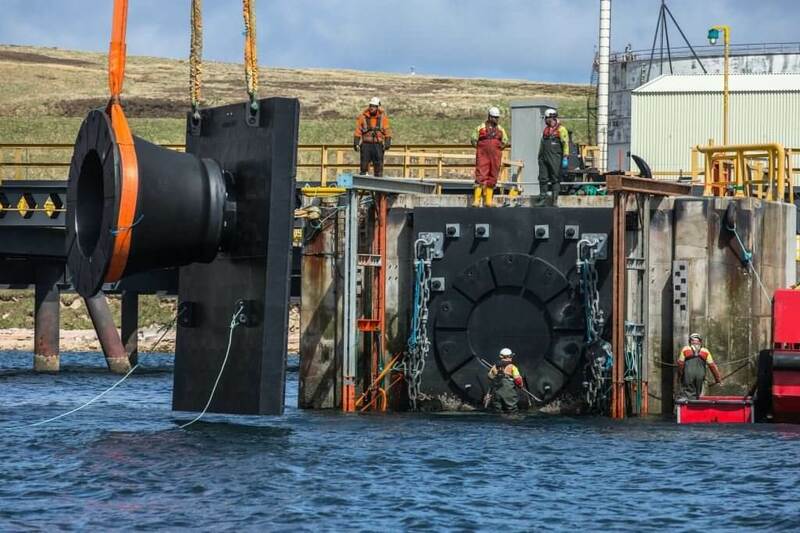 The largest ones with weight up to 9000 mT. 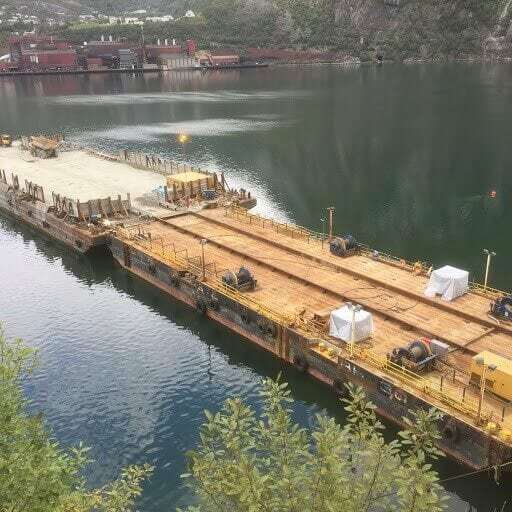 Scope: Two transports of Blisters from Kværner Verdal to Kværner Stord. 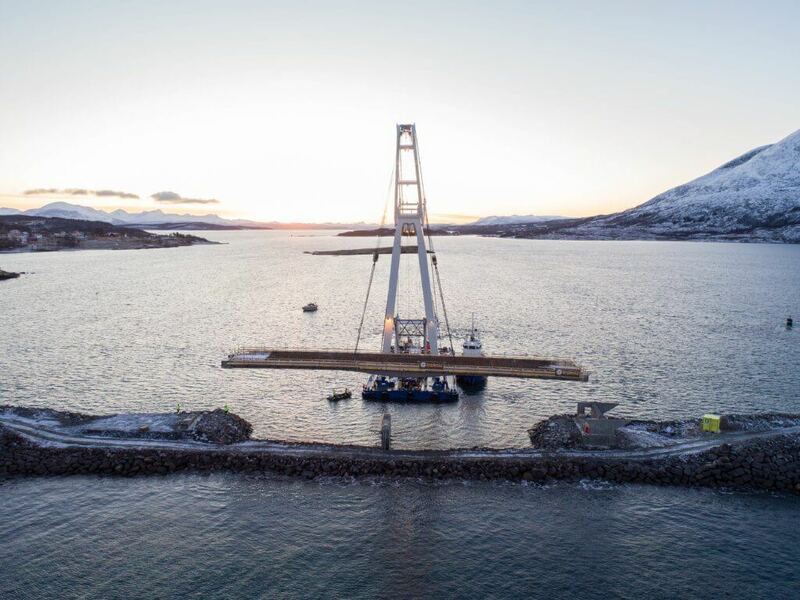 Scope: Transport and installation of bridge foundations.